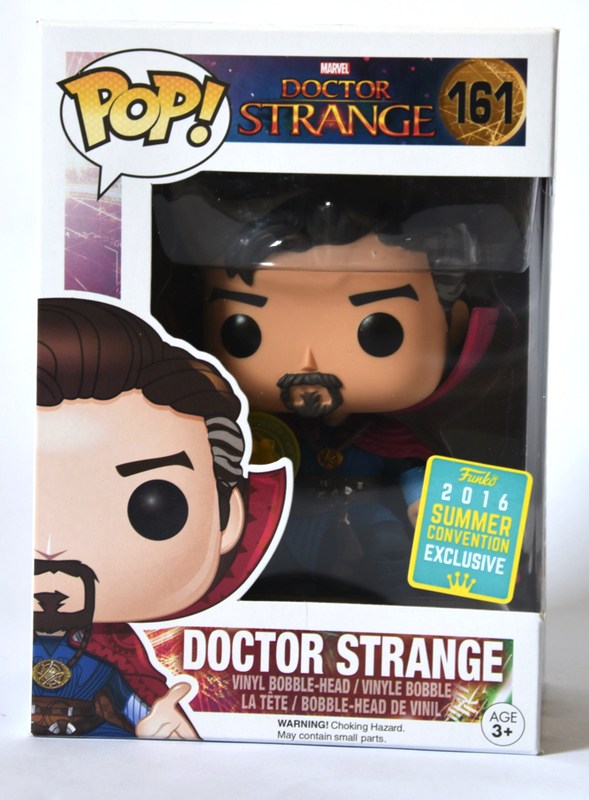 Description: This is the 2016 Summer Convention Exclusive Doctor Strange Funko PoP #161 figure. Dr. Strange is dressed in his classic costume.